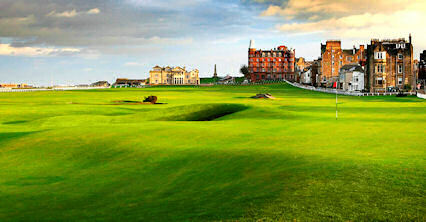 While the Old Course rightly takes centre stage at the 'Home of Golf', the other courses which form the world-famous links are good tests of golf, too. 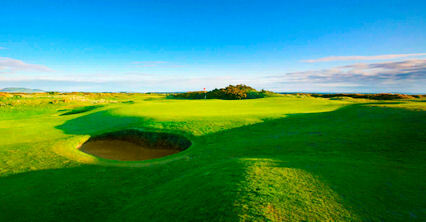 None more so than the New Course, which measures 6604 yards and has a par of 71. 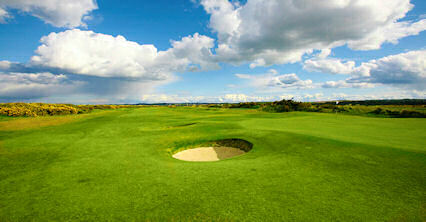 It was designed by Old Tom Morris and has seen golf played on its fairways and greens since 1895. 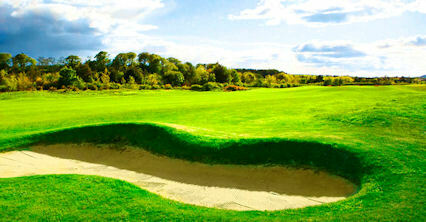 Not surprisingly, the New Course shares many of the features of the Old Course - without, of course, the notorious Road Hole!